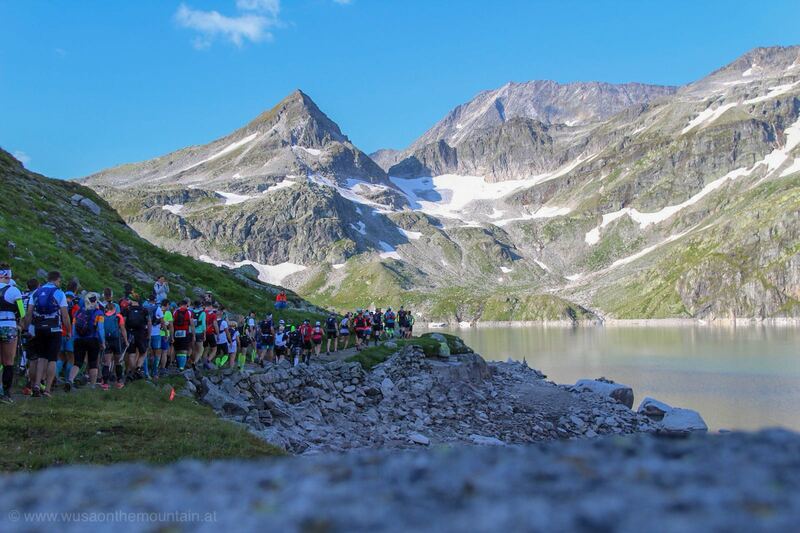 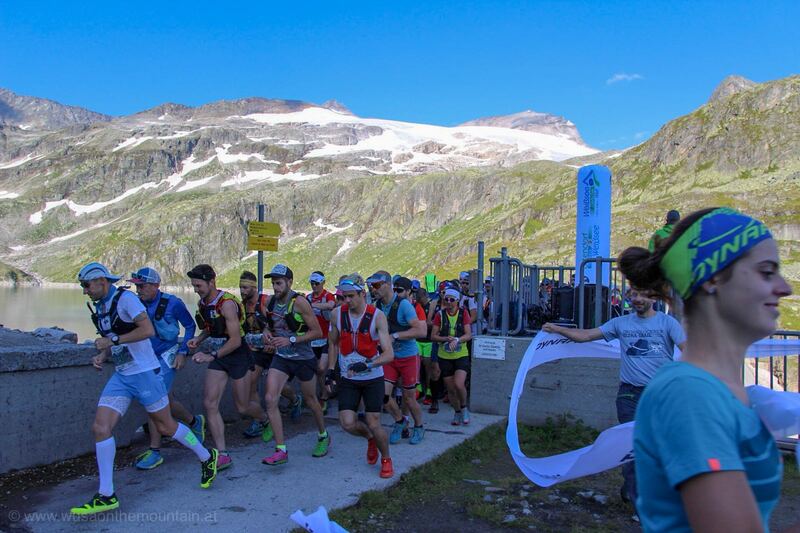 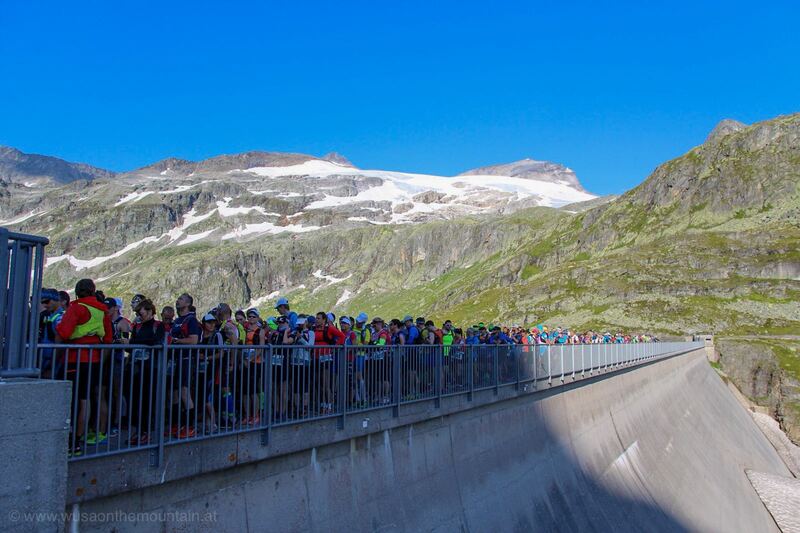 Meanwhile the athletes of Kalser Tauern Trail and Gletscherwelt Trail started in Kals and at the dam near Rudolfshütte. 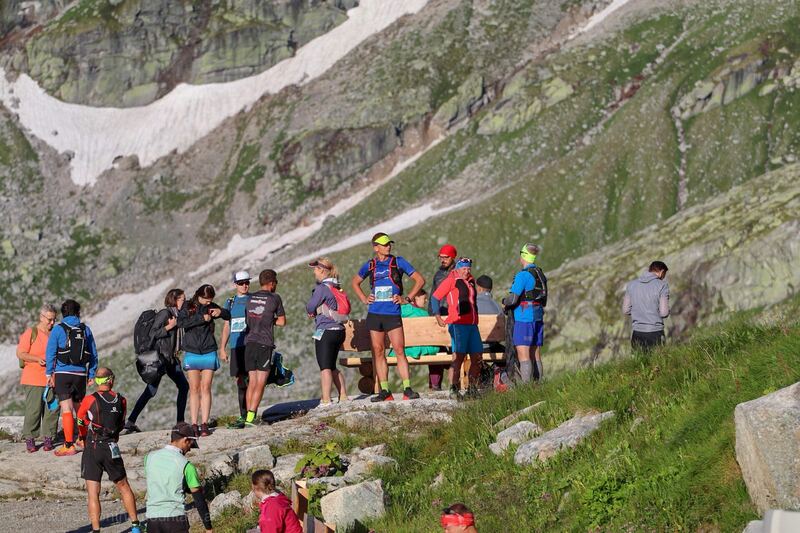 Now, 1500 athletes are on their way back to Kaprun. 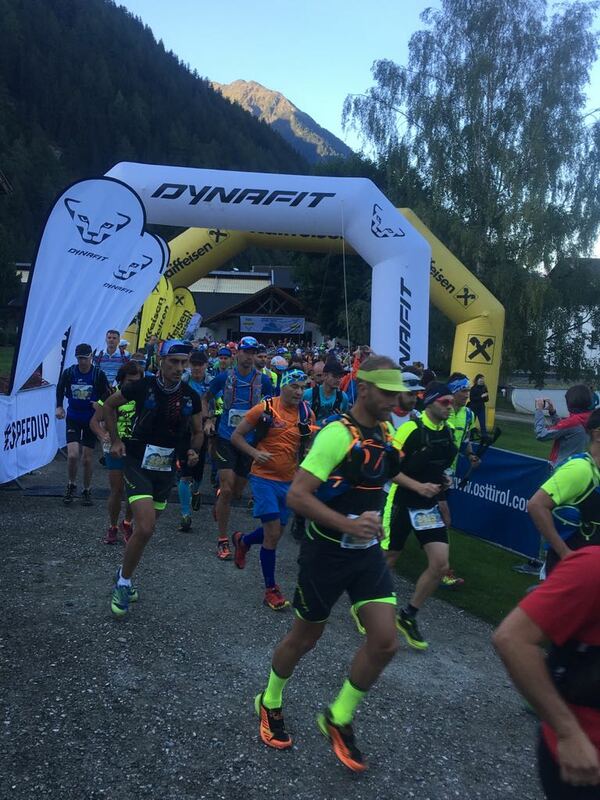 The first will arrive at about 10.30 at the finish line in Kaprun. 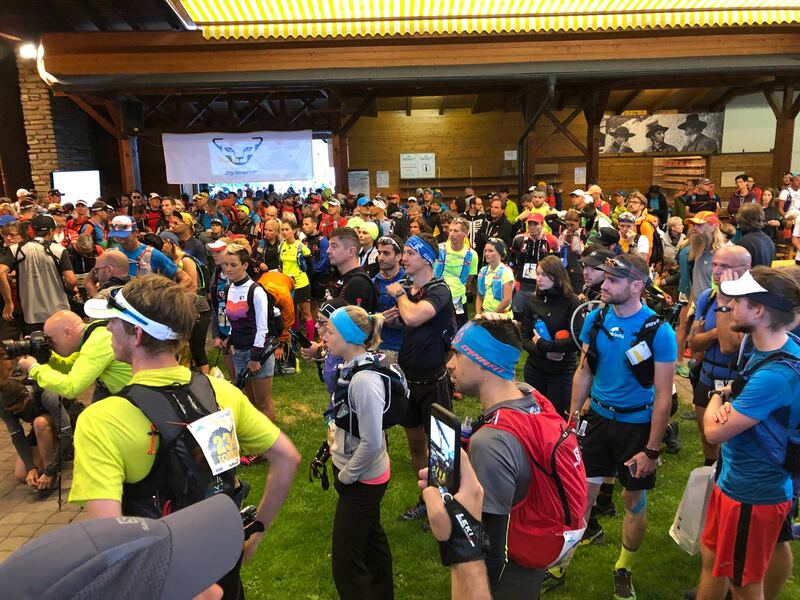 Good luck to all of them!